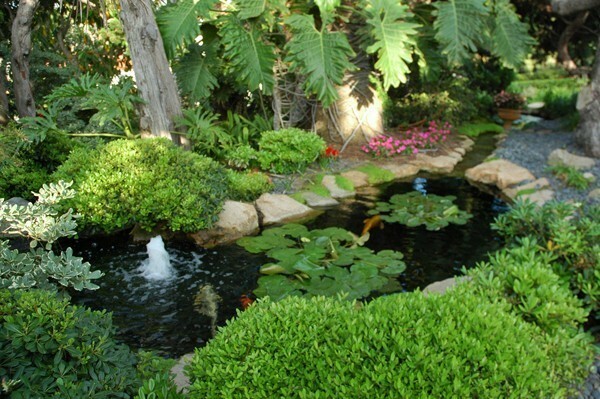 Many folks like to have small koi ponds in their yards. It does not matter if the pond was a DIY project or one installed by a professional, eventually that pond is going to need a good cleaning. Here are some great tips and tricks for cleaning your koi pond from a guest poster, Katie Michaels. When you have a Koi pond one of the tricky aspects is keeping it clean and clear without disturbing the fish. Of course you could always pay a professional to do it for you, but if you would rather tackle it yourself then there are few things to consider. 1. Have you got all the tools you need? Before you start cleaning your pond, make sure you have all the tools you need and you have them to hand. The last thing you want to do is to stop halfway through cleaning because you have to dash to the store to pick up a tool you have mislaid. 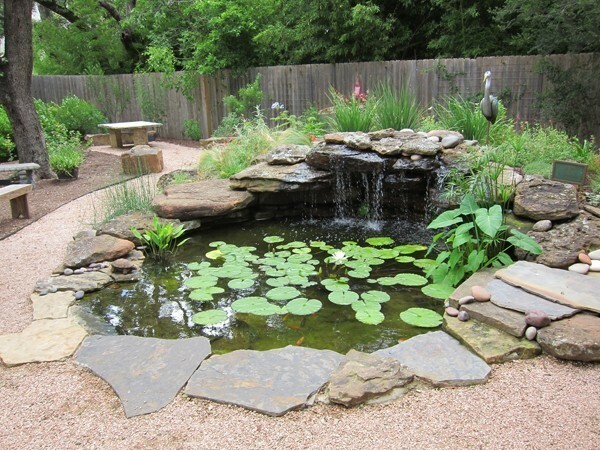 Once you have all of your tools in place, you need to start by removing all of the fish and any frogs or other animals from the pond, into a suitable container. Once you have safely taken all the wildlife out, you can start the first stage which is draining the pond. Make sure you have somewhere for the dirty old pond water to go and don’t just drain it out into your garden unless you want a completely flooded garden. There is generally more water in a pond than you probably think there is! You can use a sump pump to do this. Once the water is drained you will need to take out the circulation system as well so that all the water within that system can also be drained out. Now you can start the cleaning process. The first thing to do after the water has been drained out of the pond is to clean all the debris which will be left in the pond including twigs, sticks and leaves. You can remove the larger elements by hand and then use the garden hose to wash out the pond using the high pressure nozzle option. After you have finished washing the pond with the high pressure nozzle, turn down the pressure to rinse out all of the dirt which has been stirred up. Rinse out the pond thoroughly using the hose, until all the dirt and dirty water has finally gone. Next, you need to clean out the filtration systems. Rinse the filters with the hose as well and if any filters need replacing, now is the time to do it. Make sure any new filters are fitted and securely in place. You can now look at the plants and start to trim them back if they are overgrowing in any places and check if they need re-potting or planting lower in the water – make sure to remove any dead branches or leaves at this stage. Once the pond is cleaned, remove the pump to clean it thoroughly and then you are ready to start putting everything back in its rightful place. Start with refilling the pond with fresh water but make sure you take action to remove the chlorine before adding any fish into it. Once the chlorine has been removed the pump can be added back into the pond and you are now ready for the fish to start returning gradually. It’s important to add them back into the pond gradually so they can acclimatise as change makes them stressed. Add some of the pond water into their container to gradually let them adjust, before putting them back into the pond. After you have finished make sure to dry off all of your equipment thoroughly including your gloves and boots, to avoid any bacterial build-up or contamination which could cause you and your fish problems next time you come to use the kit. 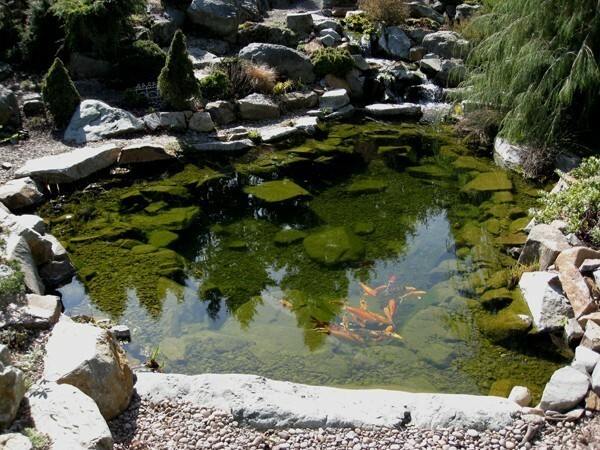 With all of these tips you should be able to clean your Koi pond quickly and easily, without any problems or hassle and with absolute minimum stress being caused to your fish during the process. For a gleaming, healthy and beautiful Koi pond, just make sure you have all the equipment you need up front and then follow the steps carefully in the right order. So, there you have it. 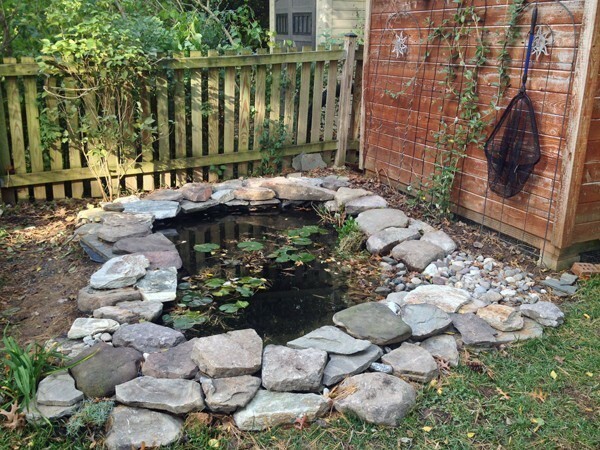 A step by step process for keeping your backyard pond clean and your fish healthy. Thanks go out to Katie for sharing these useful tricks for cleaning your koi pond.